Motorists are asked to take extra care on Pembrokeshire’s roads on Friday and Saturday. A combination of winds up to 60 mph and heavy rainfall are set to make driving conditions hazardous - including along the coast at times of high tides. The Met office has issued an Amber Warning for heavy rain and a Yellow Warning for strong winds. 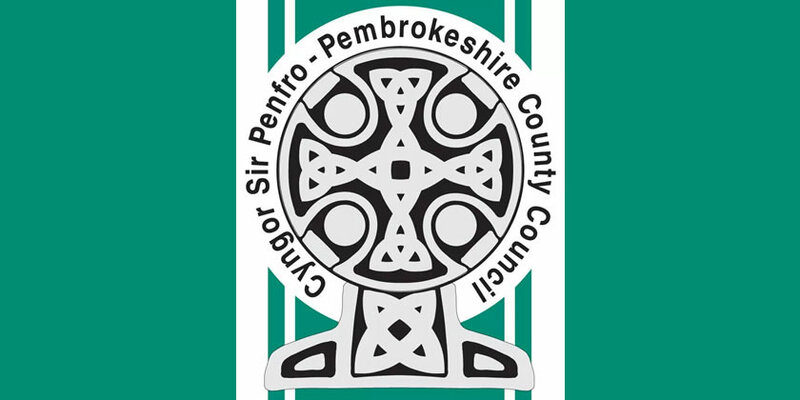 Richard Brown, Pembrokeshire County Council’s Head of Environmental Services and Public Protection, said that although Council staff would be working continuously to clear the roads, motorists would need to be vigilant. “Despite clearance efforts by the Council, the high winds will increase the amount of falling leaves and block drains very quickly, exacerbating flooding” he warned. He also urged extra care along the Pembrokeshire coastline. “Natural Resources Wales has issued flood alerts for the Pembrokeshire coast due to a low pressure system bringing tidal surges, strong winds and large waves on top of high astronomical tide period” he continued.